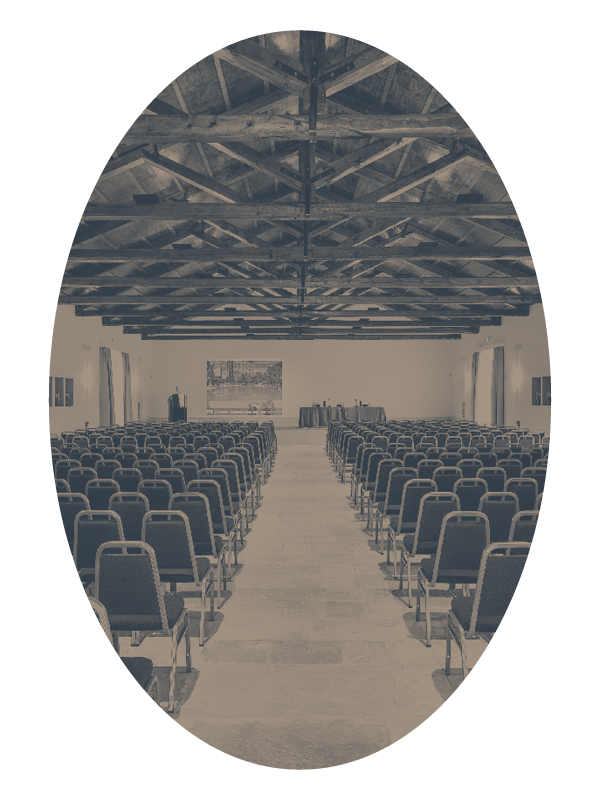 Honor your event and your guests by organizing meetings, company and social events, congresses, and national and international conferences at Villa Romanazzi Carducci. Our accommodation boasts 1500 sq. m indoor space with 20 meeting rooms, six of which have modular composition; for this reason, it can propose various and optimal solutions for groups of different size and typology. Our conference centre is immersed in a large park situated a few steps from the city centre of Bari and from the central station; it is well served by the airport, the highway A14 as well as easily accessible by car from all Bari’s districts; it provides a large private parking; it embodies perfectly the mix of the prestige inherited by the noble history of the property, and the comfort produced by design and advanced technology.